and I/O panels to support your infrastructure. Adam has been an integral part of the Healthcare sales division team at Markertek since 2009. 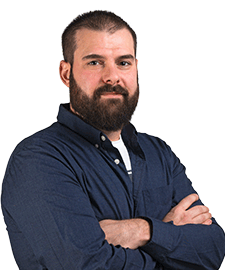 Throughout his career, Adam has amassed an impressive resume of certifications and regularly attends training sessions keeping him up to date on the latest technology and trends. We can seamlessly integrate the Markertek website directly in your procurement system. You'll get order approval faster and dramatically speed up product delivery times while you remain inside your secure company portal. Yet another reason to shop with Markertek!